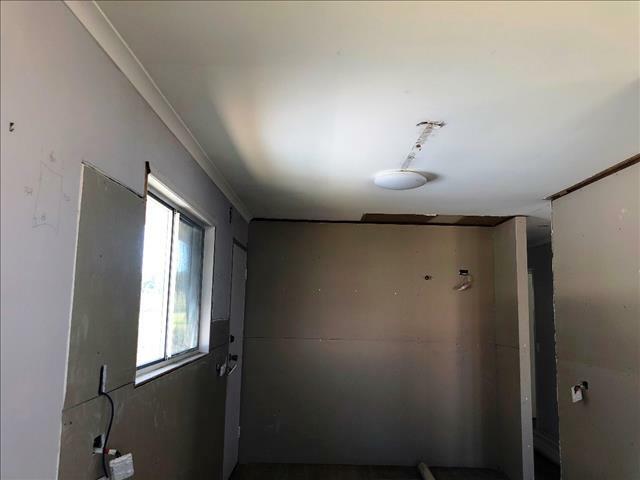 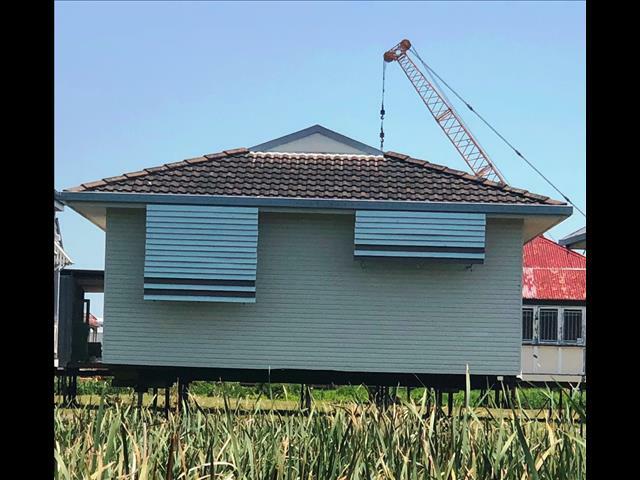 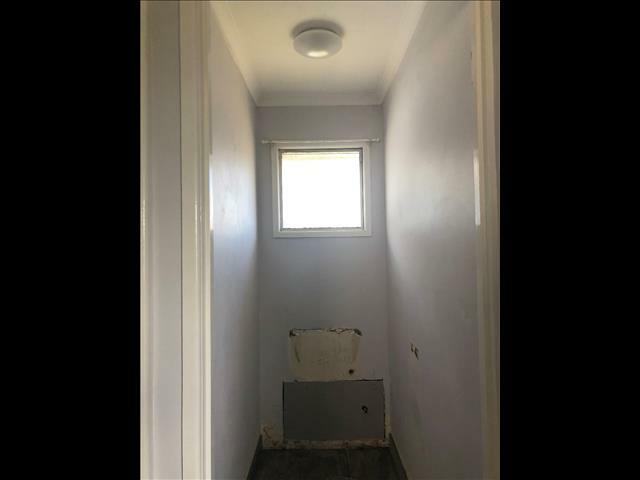 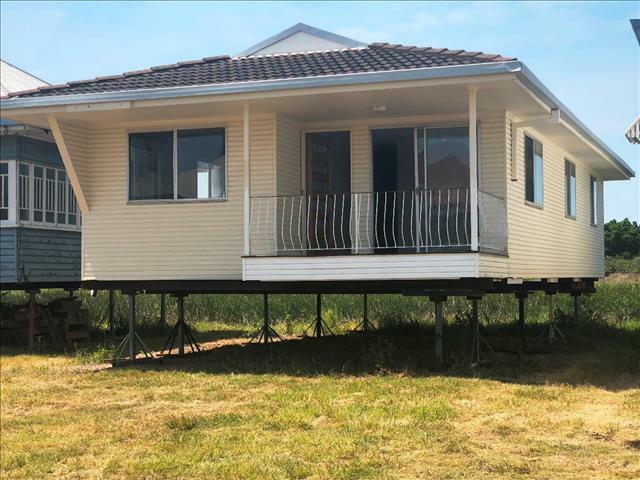 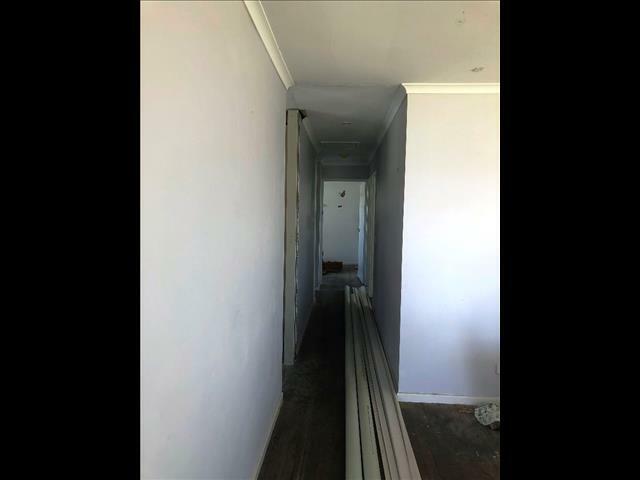 REMOVAL HOME - LAUREN - $85,000.00 Sale Price - Atlas House Removers - Yatala QLD - (07) 3807 4626 - Removal Homes, House Relocation, Restumping and Building Recyclers, Atlas House Removers and Restumping. 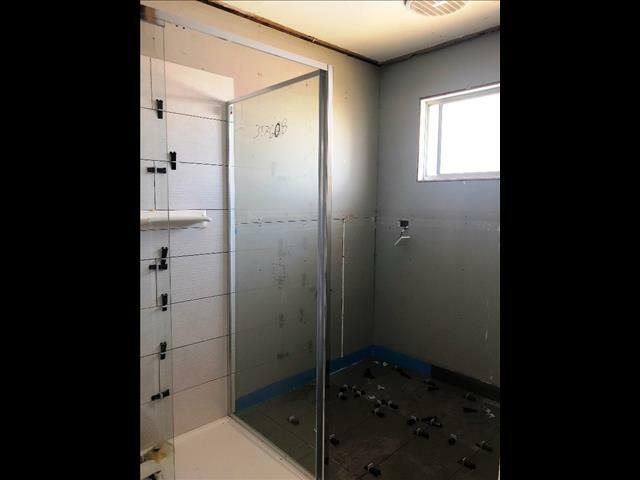 LAUREN - SINGLE SHIFT, 7 METRES WIDE - SUIT 10 METRE BLOCK, TIMBER CHAMFERBOARD EXTERIOR, THIS HOME HAS A FRONT ENTRY DECK, PLASTER WALLS AND CEILINGS THROUGHOUT, 3 BEDROOMS WITH BUILTINS, HARDWOOD FLOORS, CEILING FANS, RENOVATIONS NEARLY COMPLETE READY FOR YOU TO FINISH AT THE NEW LOCATION, NEW WIRING, $85,000.00 SUPPLIED AND DELIVERED WITHIN 100 KMS AND RESTUMPED LOW SET AT 600MM(2 FOOT) USING SHS GALVANISED STEEL COLUMNS. 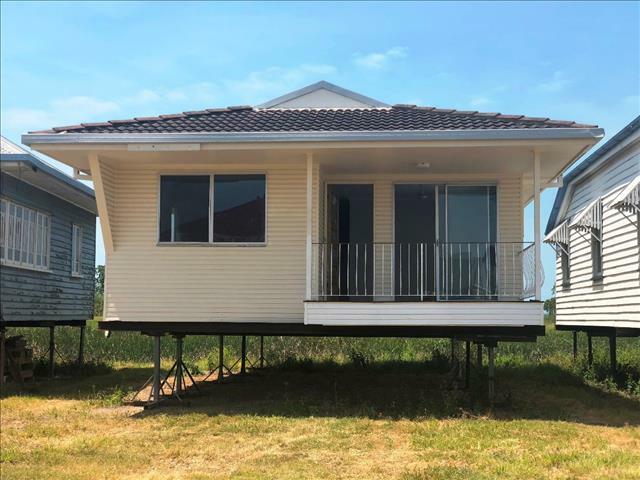 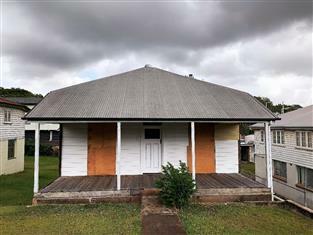 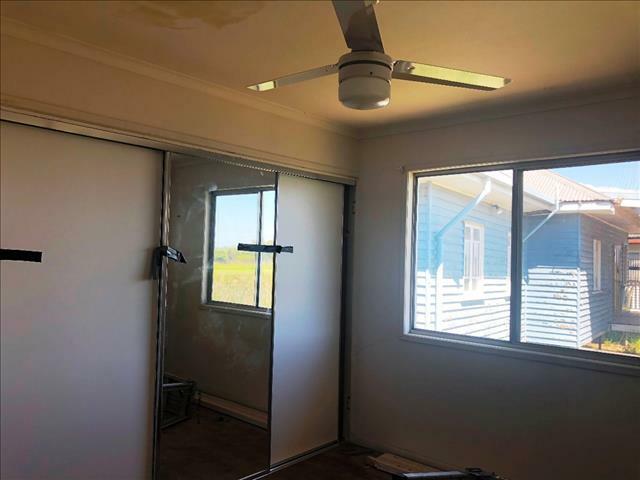 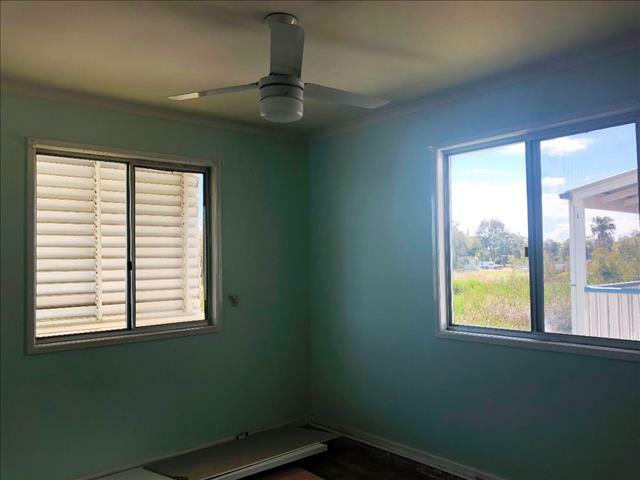 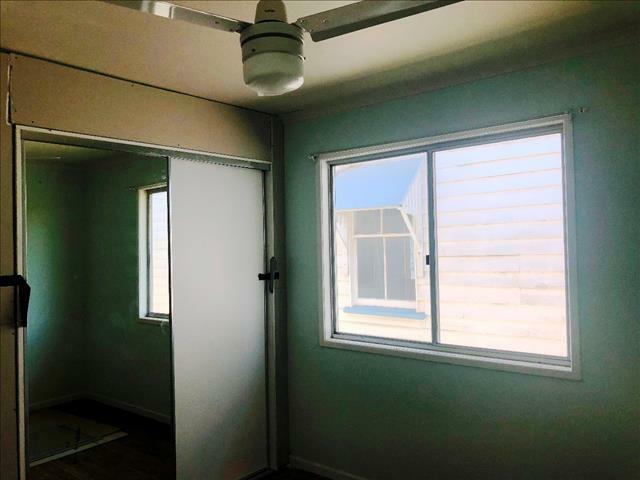 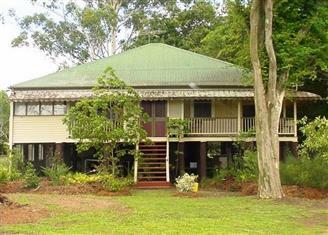 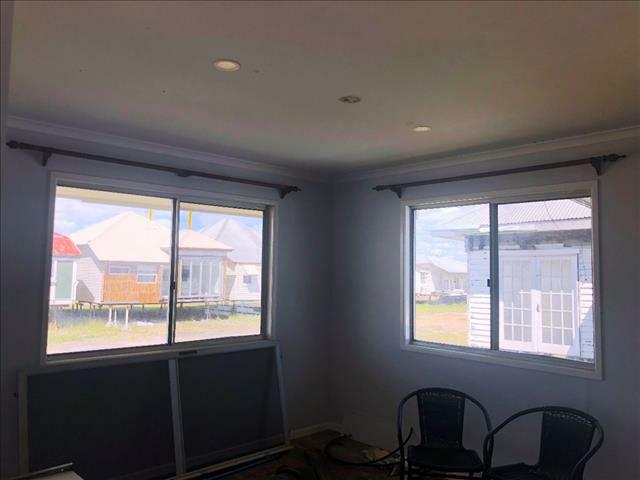 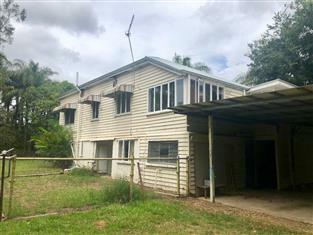 This home is now at the pinkenba storage facility, INSPECTION BY APPOINTMENT ONLY. 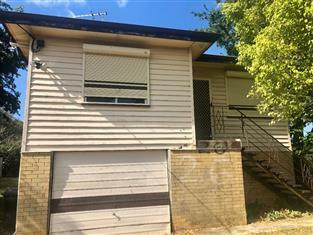 PLEASE PHONE ATLAS HUSE REMOVERS ON 07 3807 4626 TO VIEW THIS HOME.